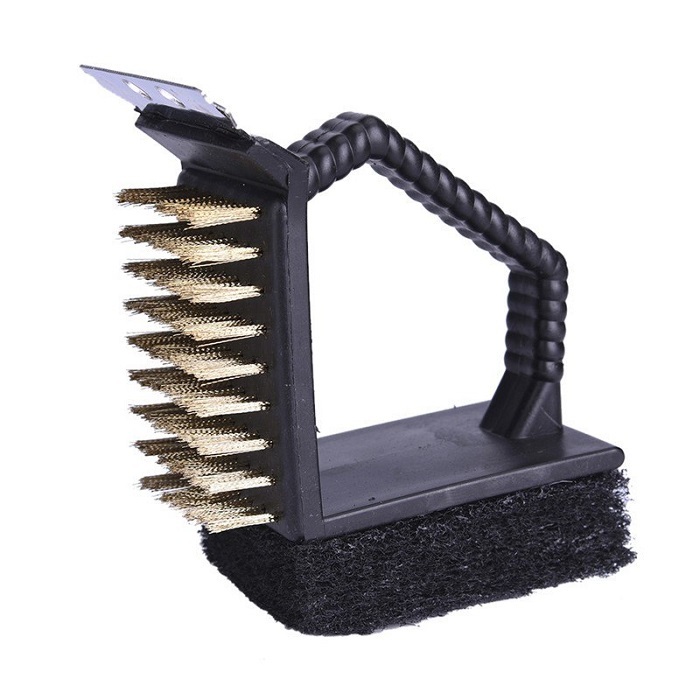 Cleaning scouring pad scrub brush, is accustomed clean and wipe grill detail elements. 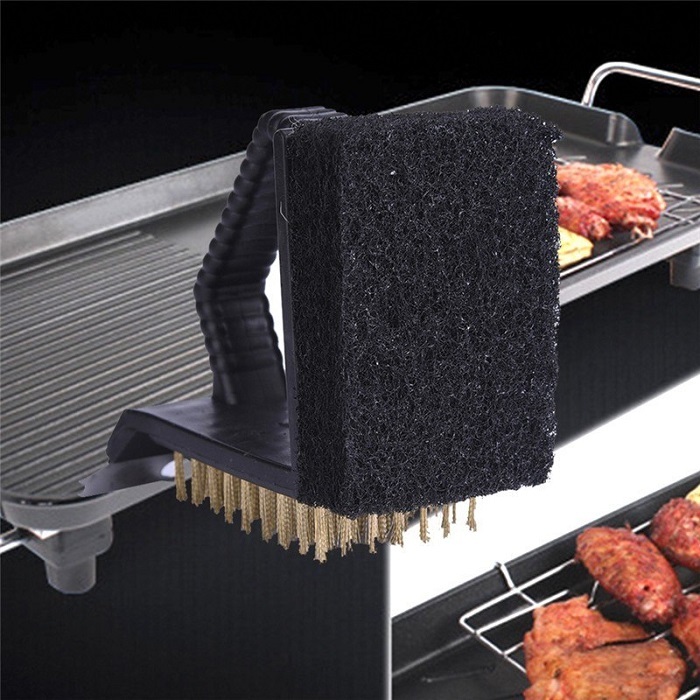 3 in one Steel Wire cleanup Sponge Brush for Grill BBQ Accessories. Multi-functions: spading, brushing, wiping. 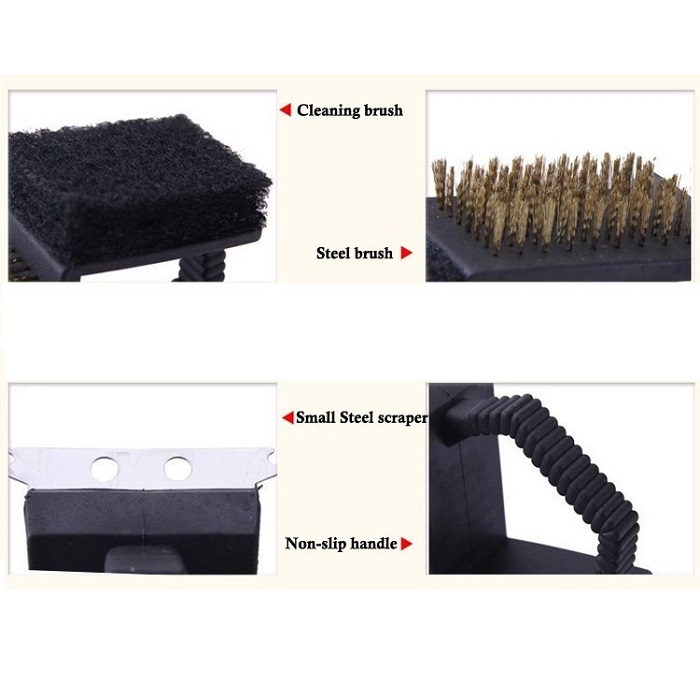 Steel wire cleanup brush, sponge and little shovel is for BBQ cleanup use. 3 cleanup ways in which assist you clean your BBQ grill expeditiously. 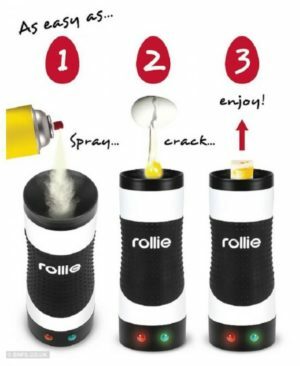 can also be utilized in room. 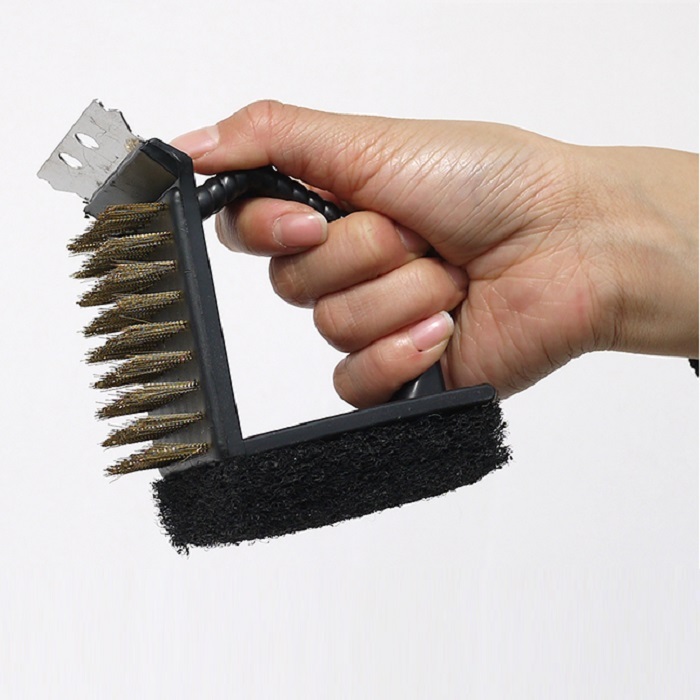 Integrated brush with wire brush, sponge brush, and a shovel before , a necessary for BBQ! 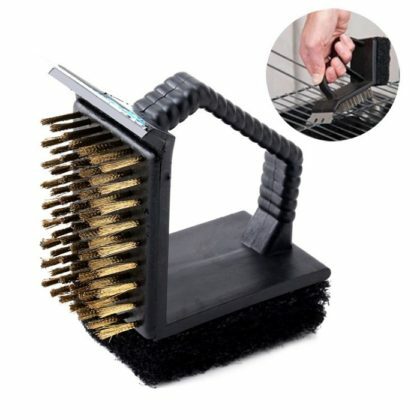 Multi-function, fast cleanup, simple to get rid of the barbecue dirt on the mesh.When cleanup the BBQ grill or different giant flat objects , you are recommended to use the sponge brush; one thing onerous to get rid of adhered to the plate is cleansed out with the shovel; even the dirtiest barbecue wire mesh is cleansed simply with the connected wire brush.Drain off water and apply some oil, and you will get a current BBQ wire mes. 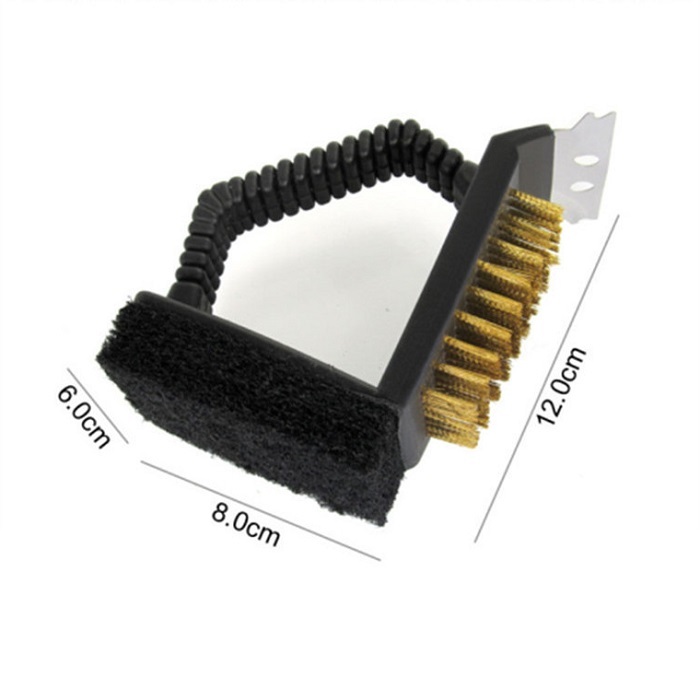 Strong brushes for a quick and vigorous clean which will create your grates look new once more. 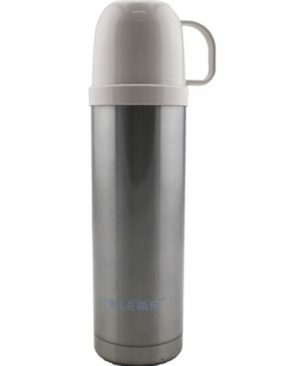 Ergonomic handle, anti-slip, simple to carry. 3 in one style, wire brush, scraper, and brush. Wire brush, robust and sturdy, is accustomed quickly and quick clean for basic dirt. 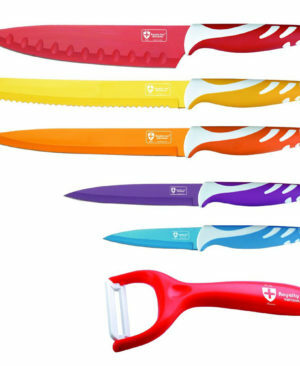 With a hand tool blade, made of chrome steel, is accustomed take away onerous and stubborn oil and dirt place. 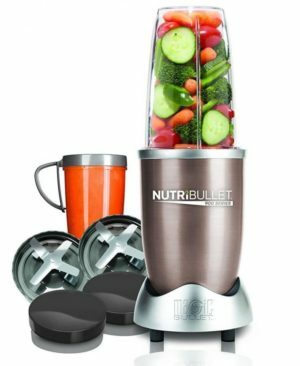 Easily clean dirt while not damaging or scratching ceramic ware or ceramic grill grates. 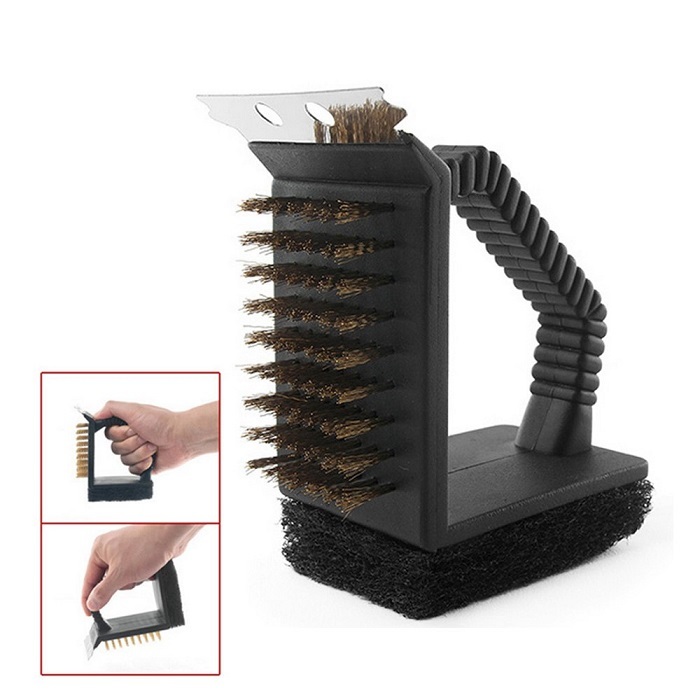 A great helper for room, out of doors then on.Outdoor moveable three in one BBQ Barbecue Grill Brush chrome steel cleanup Brush Cleaner & Wire Sponge Shovel Accessories . purchase BBQ product from our web site World Wide Web.vitalbrands.pk. on-line looking in Asian country. 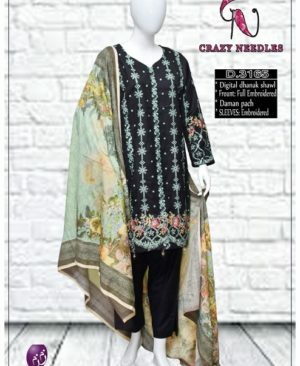 we offer home delivery everywhere in Asian country. money on delivery.